Flow control may involve modification of a fluid’s speed, direction, mass, shape or the pressure of the flow that emerges from a nozzle. Ceramic is an inorganic, nonmetallic solid material that is sometimes used to make nozzles. Ceramic is used to make many types of nozzles and, therefore, ceramic nozzles generally are not stand-alone products. Types of ceramic nozzles include but are not limited to: sandblasting, blasting, siphoning, abrasive blasting, gas, core fog and electrical. Ceramic nozzles are valued for the qualities they share with their source material. Generally, ceramic is hard, wear-resistant, brittle, refractory, thermally insulating, electronically insulating, nonmagnetic, oxidation resistant and chemically stable. These qualities make ceramic nozzles invaluable in industries like aerospace, space, military, defense, medical and the like. 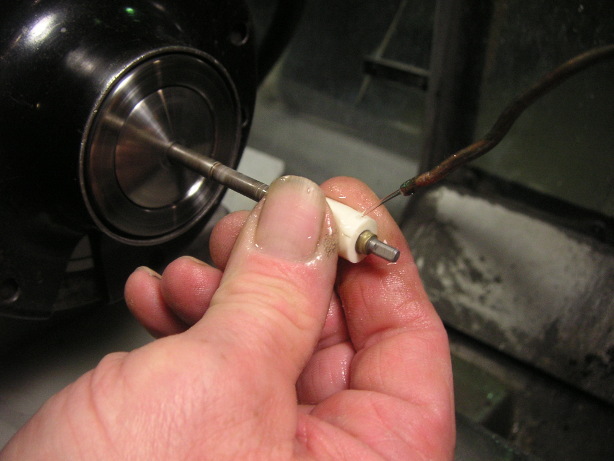 Furthermore, when presented with the option to either make a nozzle out of ceramic or steel, ceramic often edges out the steel because ceramic nozzles last up to three times longer than steel. Ceramic nozzles are also used for cleaning and resurfacing purposes, especially in the realm of blasting, which is a way to wash or treat a surface using a high-pressure fluid. Sandblasting or abrasive blasting specifically is the operation of forcibly propelling a high-pressure stream of abrasive material against a surface, in order to smooth a rough surface, roughen a smooth surface, shape a surface or remove contaminants from a surface. Silicon carbide and boron carbide, both of which form ceramic materials, are often used as nozzle liners for harder abrasives, such as aluminum oxide, because they are more wear-resistant. Ceramic nozzles made from less strong material are often used in inexpensive abrasive blasting systems and smaller cabinets. Ceramic nozzles are also used in agriculture, for field and orchard spraying of pesticides, insecticides and fungicides. 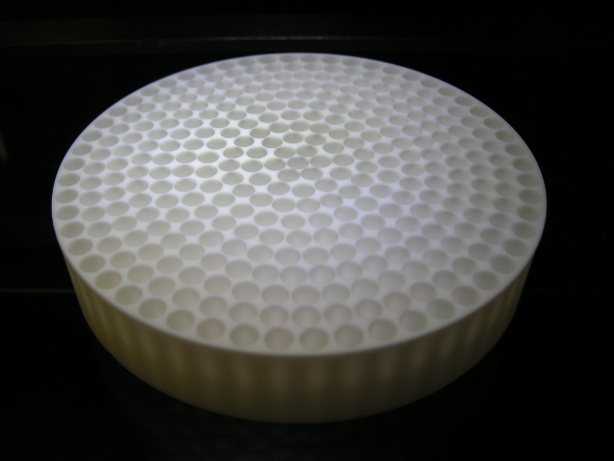 Ceramic nozzles are used in this setting for the sake of their durability and their resistance to chemical abrasion. Types of ceramic nozzles used for agriculture include hollow cone, solid stream, standard flat fan, low drift and jet. Ceramic Nozzles A nozzle is a device that is designed to control the flow and direction of a liquid flow as it exits or enters the nozzle. Nozzles are usually pipes or tubes with varying cross-sectional area.